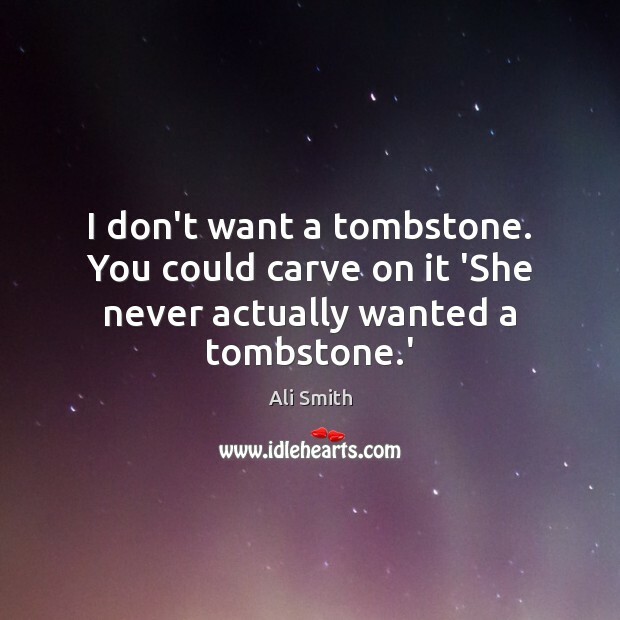 Enjoy the best inspirational, motivational, positive, funny and famous quotes by Ali Smith. Use words and picture quotations to push forward and inspire you keep going in life! 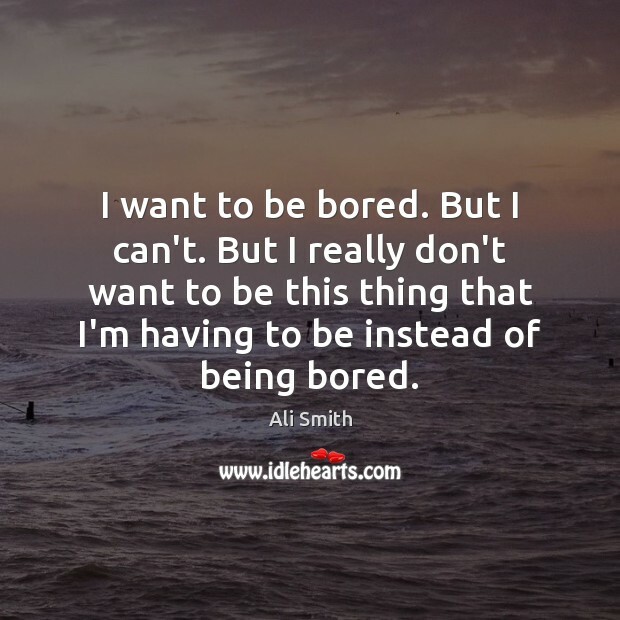 I want to be bored. But I can't. But I really don't want to be this thing that I'm having to be instead of being bored. 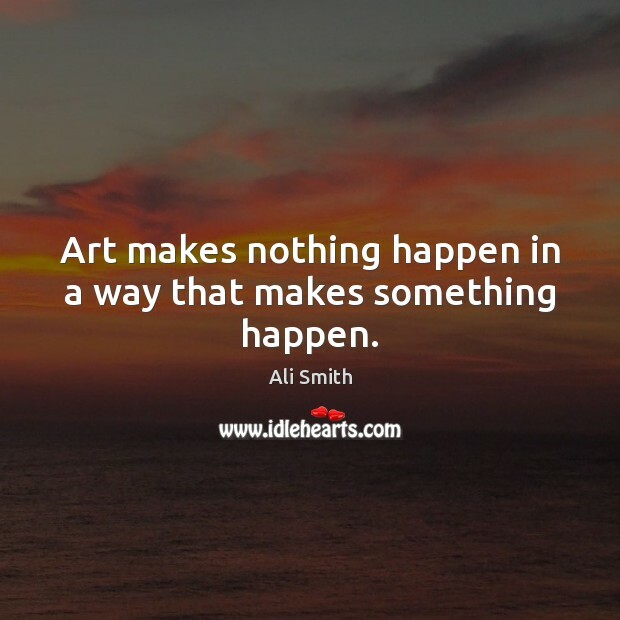 Art makes nothing happen in a way that makes something happen. The whole point is, we can forget. It’s important that we forget some things. 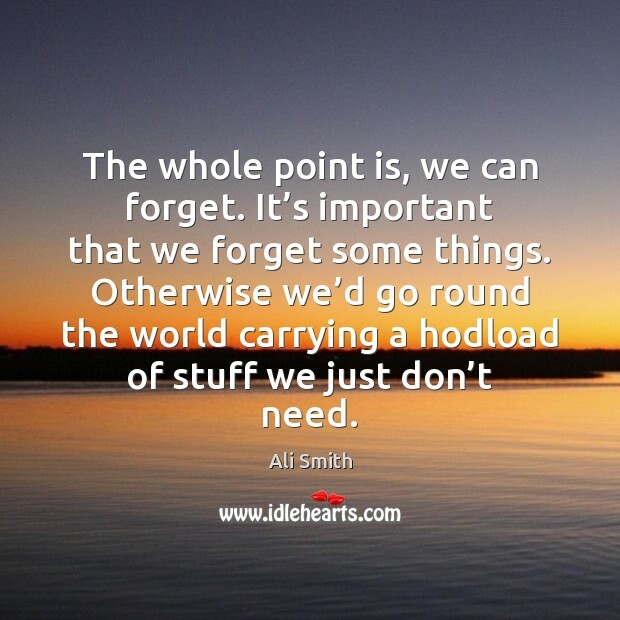 Otherwise we’d go round the world carrying a hodload of stuff we just don’t need. 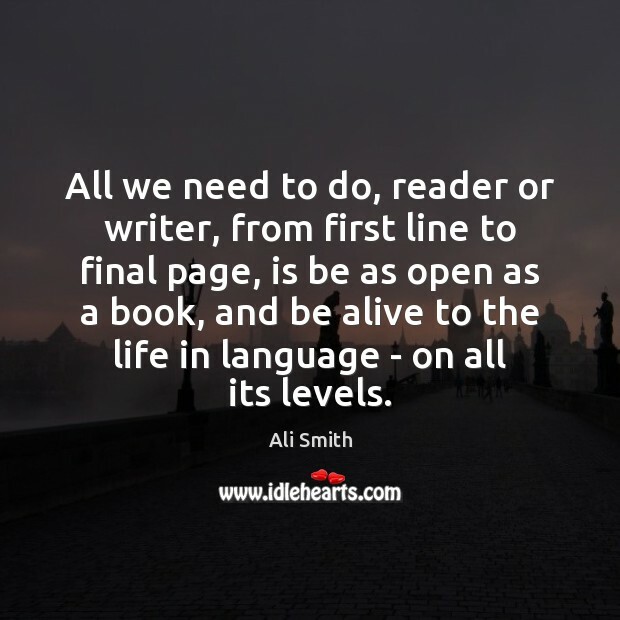 All we need to do, reader or writer, from first line to final page, is be as open as a book, and be alive to the life in language - on all its levels. I wouldn't call my work Modernist. 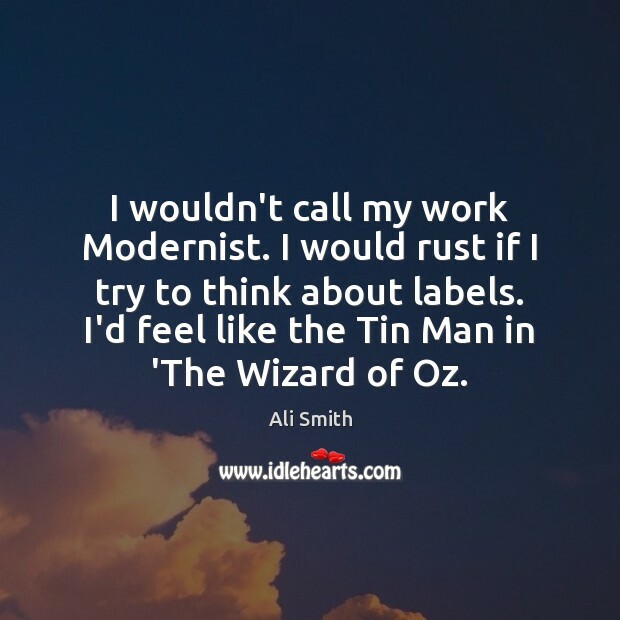 I would rust if I try to think about labels. I'd feel like the Tin Man in 'The Wizard of Oz. 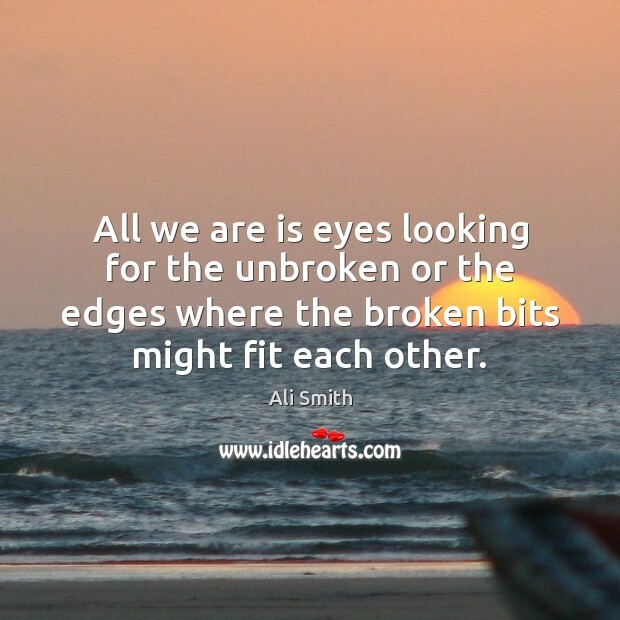 All we are is eyes looking for the unbroken or the edges where the broken bits might fit each other. 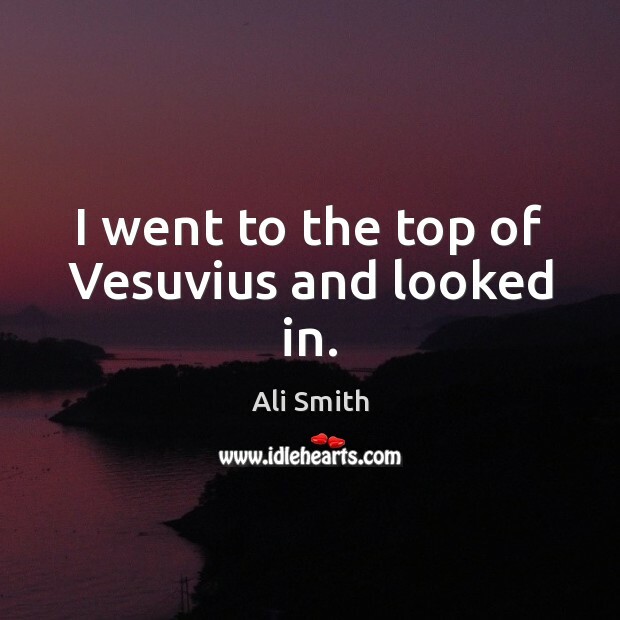 I went to the top of Vesuvius and looked in. remember you must live. remember you most love. 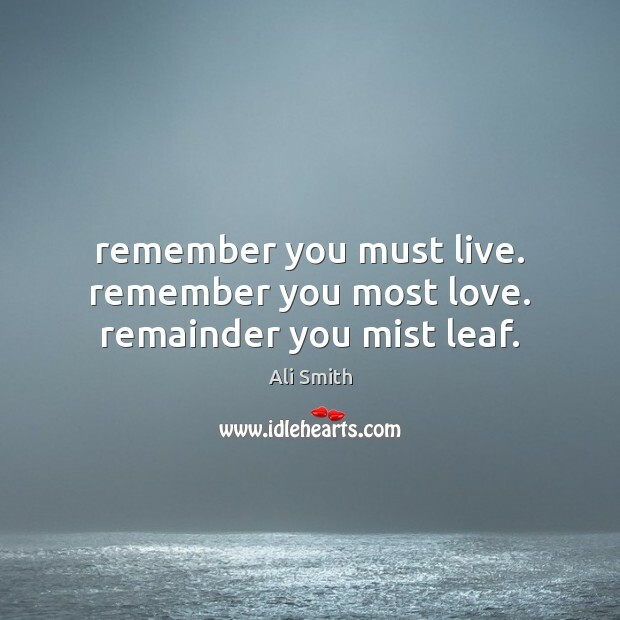 remainder you mist leaf. You never know if you're a writer. You can't trust it. 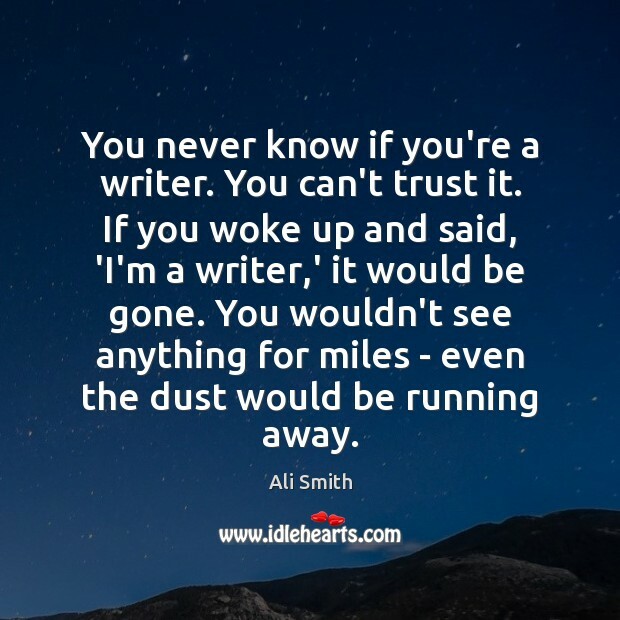 If you woke up and said, 'I'm a writer,' it would be gone. You wouldn't see anything for miles - even the dust would be running away. 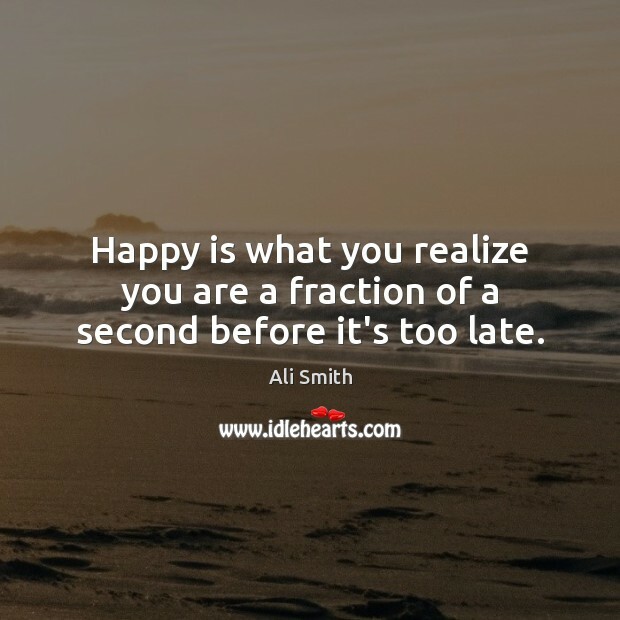 Happy is what you realize you are a fraction of a second before it's too late. 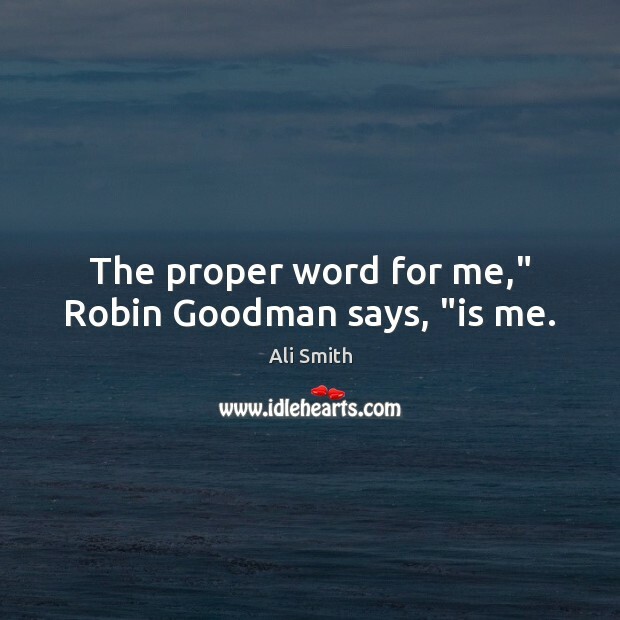 The proper word for me," Robin Goodman says, "is me. 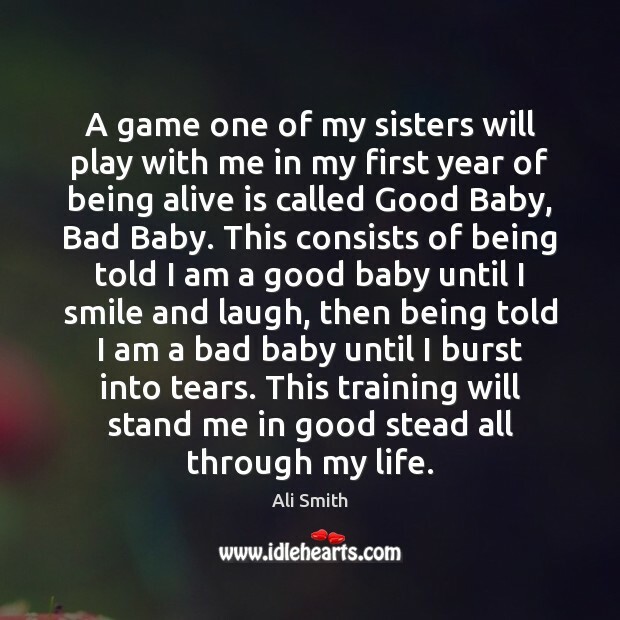 A game one of my sisters will play with me in my first year of being alive is called Good Baby, Bad Baby. This consists of being told I am a good baby until I smile and laugh, then being told I am a bad baby until I burst into tears. This training will stand me in good stead all through my life. Google is so strange. It promises everything, but everything isn’t there. 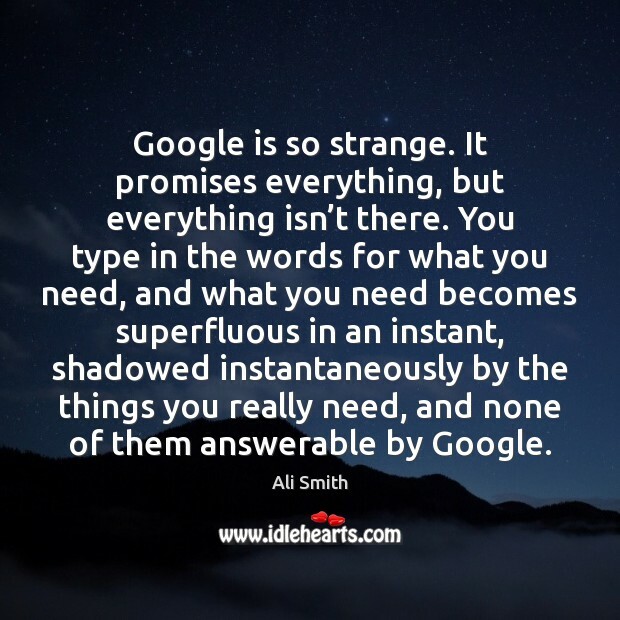 You type in the words for what you need, and what you need becomes superfluous in an instant, shadowed instantaneously by the things you really need, and none of them answerable by Google. The head has its confines. 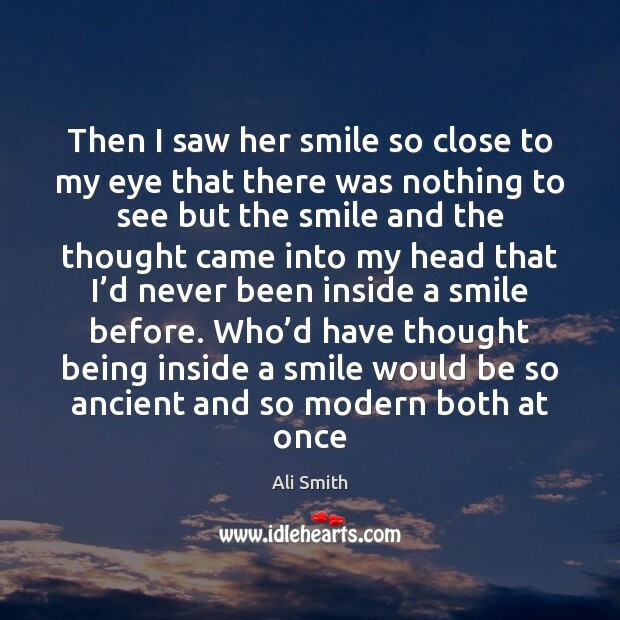 The head’s got those all right, and the heart. 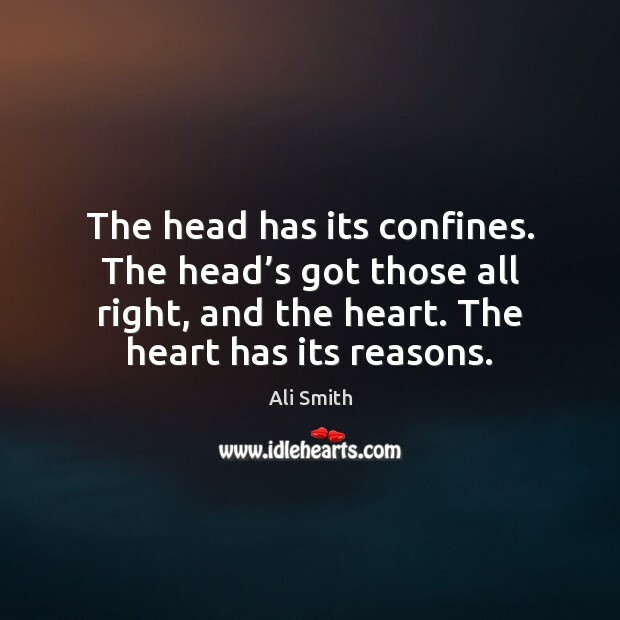 The heart has its reasons. 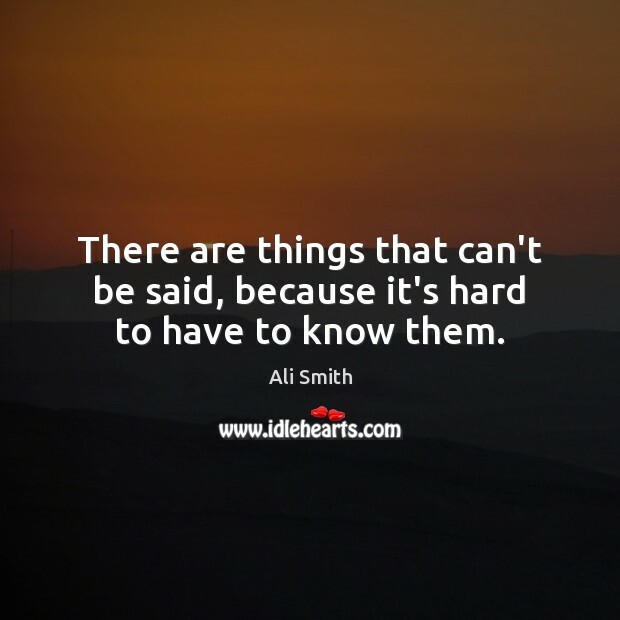 There are things that can't be said, because it's hard to have to know them.